Education, Community, and Tools to help startups launch faster. 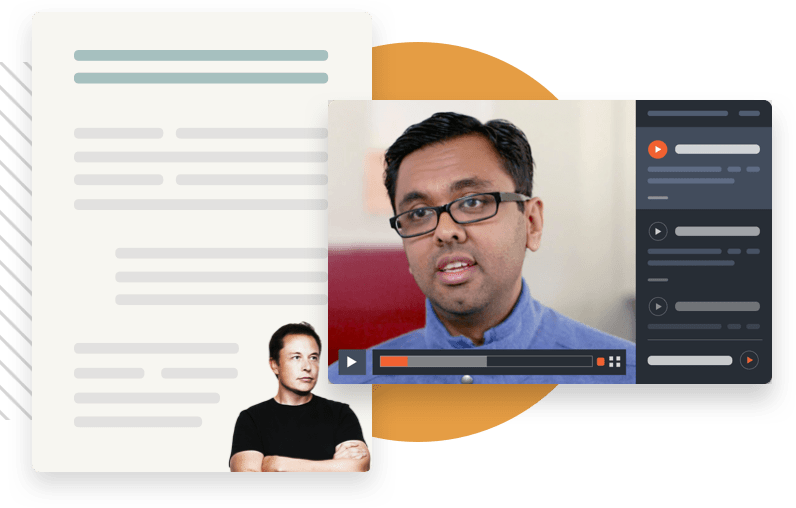 Access self-guided courses, 650 expert masterclass videos, and over 1,000 how-to guides to build your startup faster. Get on-demand advice from over 20,000 world-class mentors on any topic you could possibly need. Looking to build a killer business plan? Raise capital? Attract early customers? Use our proven software to get it done. Stop guessing. Full-walkthroughs on how to grow like crazy. Is your new startup idea worth pursuing? 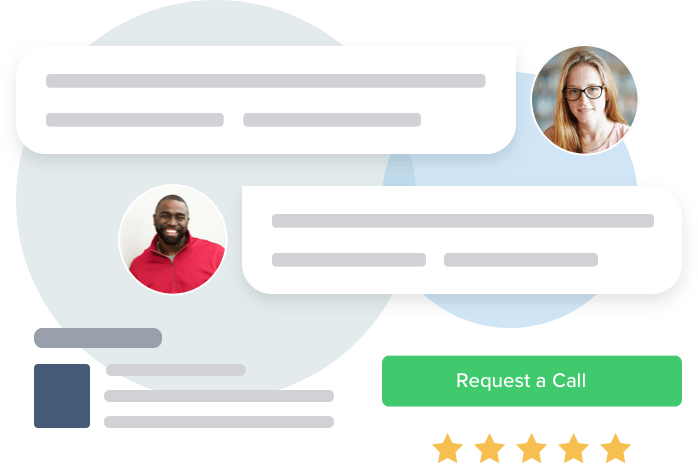 Let us take it through our battle-tested process to get insights from experts, customers, and available research to see if it’s worth building. From assembling your team, to incorporating the business, there are a ton of moving parts to forming a startup. We’ll show you what you need to prioritize so you can start off on the right foot. Every great business starts with a great business plan. But creating a roadmap for your startup doesn’t have to be an 80-page snooze-fest. We’re breaking down each component to show you how to knock this out of the park. How do you bring a new product to market? Get a crash course on how to navigate the entire product journey and avoid getting lost on the path to commercialization. How do you find your first customers? 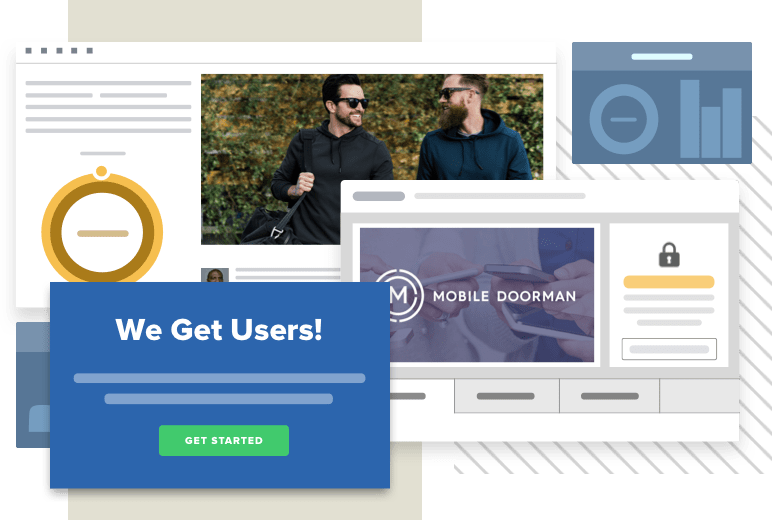 Let us show you the fastest way to identify and locate raving fans while using test methods to refine your message and expand customer acquisition. Building a kickass company culture takes more than putting a ping pong table in the lobby. Learn how to create a work environment nurtures productivity and gets your team fired up to come into the office. Don’t know the first thing about finance? No problem. We’re demystifying the process so you can set up your first income statement and manage your finances in Year 1 and beyond. 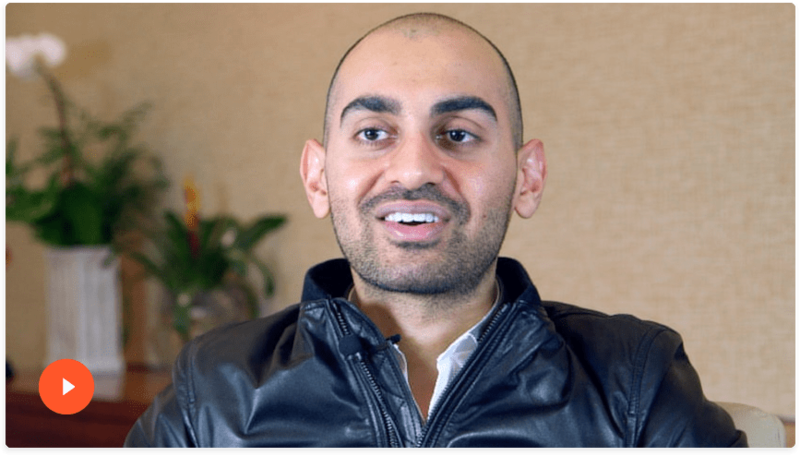 Learn from the masters - Steve Blank, the godfather of Entrepreneurship, Neil Patel, the most recognized marketer today, or Matt Mullenweg, the Founder of hypergrowth startup Wordpress. Detailed questions and answers from dozens of the smartest startup experts in the game. 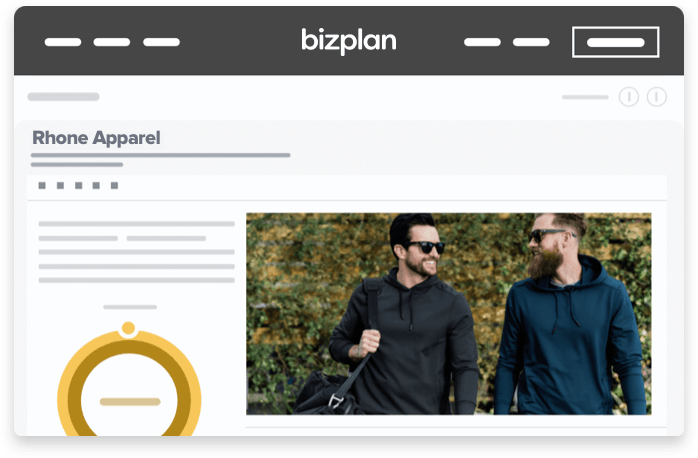 A modern take on startup business planning, Bizplan walks Founders through every step of business plan creation. 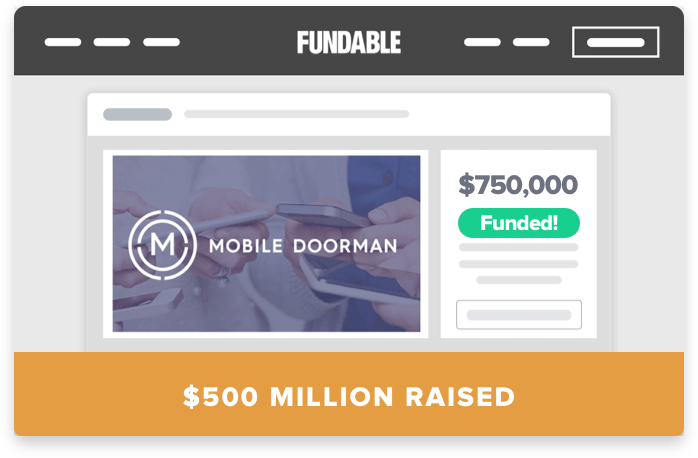 Fundable has helped startups in every industry raise nearly $500 million in capital commitments from qualified investors. 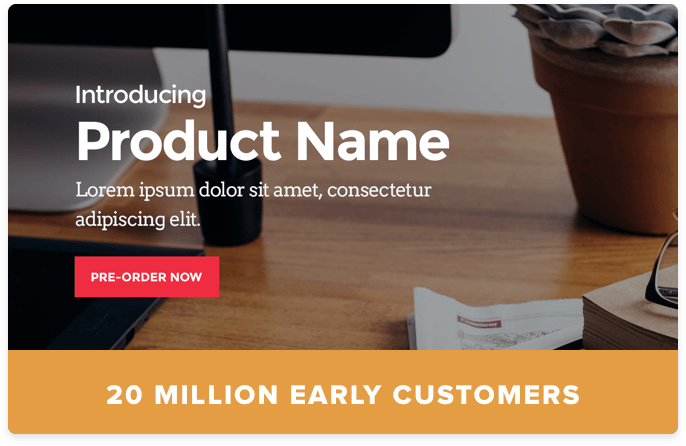 Launchrock has helped 500,000 startups acquire over 20 million early customers to help supercharge their launch. In-depth courses covering every aspect of running a startup. Direct access to over 20,000 startup Founders and experts. Unlimited use of Startups.com, Bizplan, Launchrock and Fundable. We're an over-caffeinated team of 170 startup nerds dedicated to helping over a million Founders like you pursue their passion. This is our dream job. Every bit of our success has been built by the success of our awesome customers.